Every summer after the last camper heads home, the final activity supplies are put away, and the last counselors leave, camp reverts back to it’s dormant phase, quietly waiting for another exciting summer to begin in May. You might think that the same is true for the directors and leadership team. Don’t they close up shop and retreat back to their homes for the long winter? Actually, it’s the opposite – the off season for camp is almost busier than than when the campers are here! During the Fall and Winter, the year-round team is busy recruiting staff, interviewing, completing work projects, planning the upcoming sessions, and traveling all over the country to camp family homes and colleges. 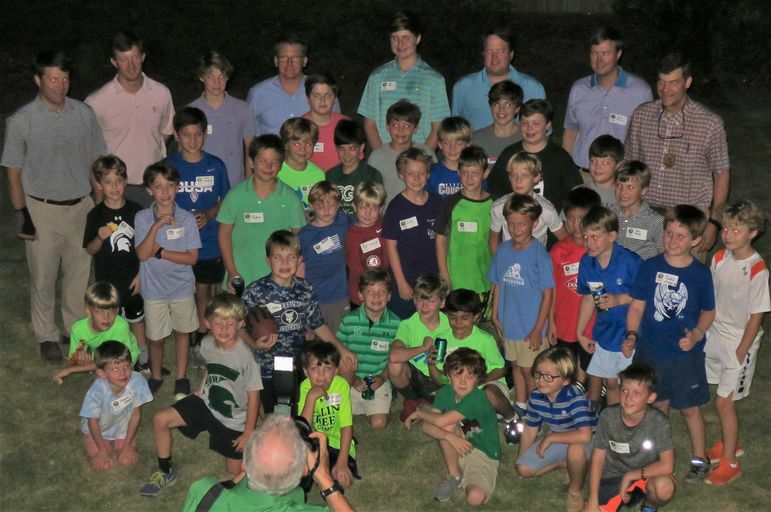 This past week was the first of many in this year’s Camp Movie and Reunion travel schedule. These shows take place all over the country, from the end of September through November. A full travel calendar can be found on our website (https://www.fallingcreek.com/news/travel-calendar), but if we don’t make it to your city this year, you can always tune into the last show in Asheville, which we stream live on Facebook. 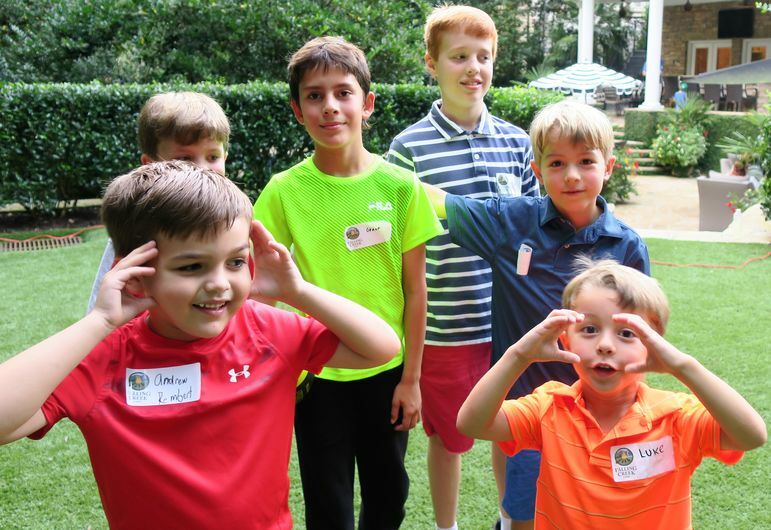 To kick off this season of travel, Yates was able to visit four cities, hosted by four of our incredible camp families. He was in Atlanta, GA on Sunday, then Birmingham, AL, New Orleans, LA, and finally Greenville, SC on Wednesday. The Daniel Family were our gracious hosts for the show in Atlanta on September 30th. It was a fantastic way to start the travel week, and director Frank Tindall was also able to be there. Pizza was served and there was time to mingle before watching the movie in the backyard in a fun outdoor setting. The new 2019 trunk sticker was also revealed, which is a collectible item that campers can only receive at a Movie Show and Reunion. This year’s design is the dining hall, and we were excited to share these stickers for the first time in Atlanta. As a side note, if you would like a sticker but we aren’t traveling to your city this year, just tune in to the Asheville Facebook live show and we’ll send stickers to all those who participate through the live feed as well! 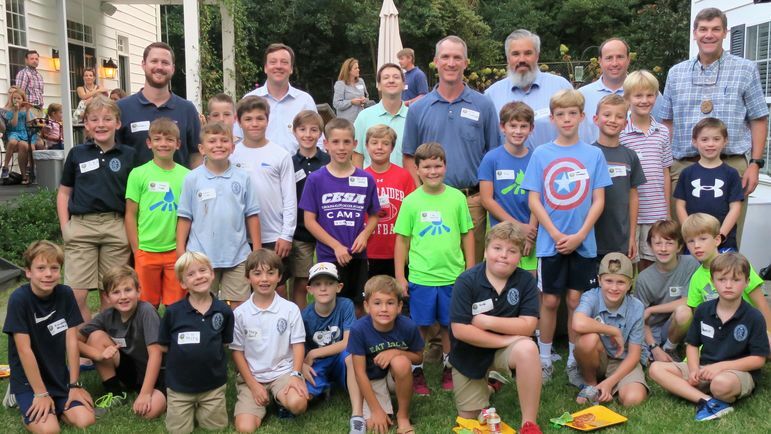 The second day led us to Birmingham, where the Mandell Family hosted at their beautiful home on October 1st. Ken Cochran, who was on staff in 1988-89, also came to reconnect and even took some photos, just like he did at camp back in the late 80’s when he was on photography staff. 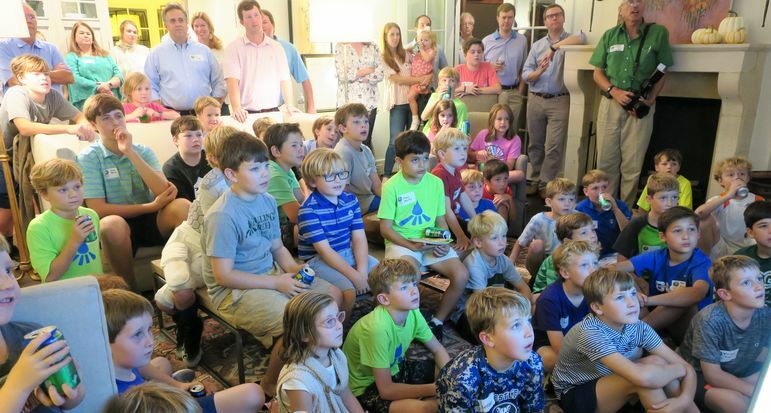 It was a great turnout in Birmingham! 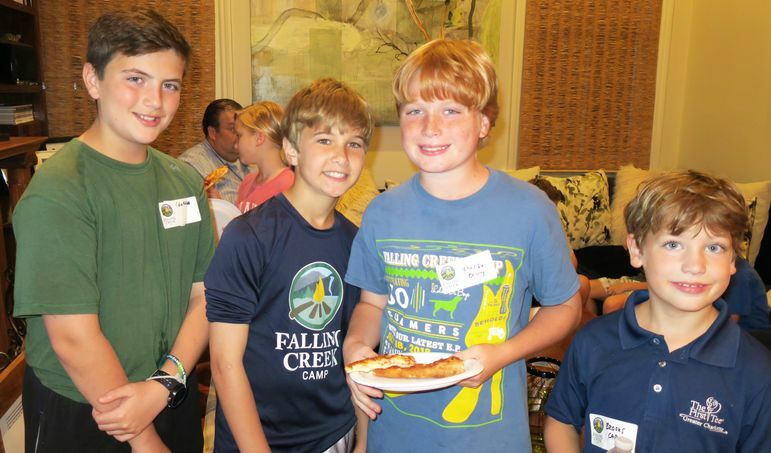 It was fun having so many veteran campers in attendance to share their Falling Creek experience with all of the new families. 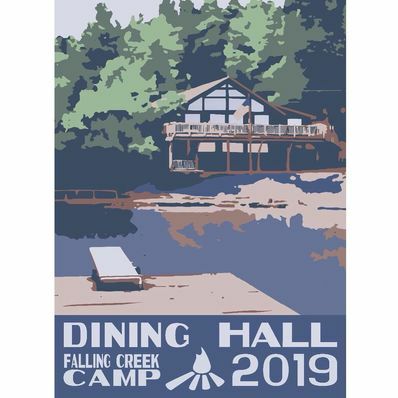 Though many of the families who come to these shows are new to camp and looking for more information about Falling Creek, there are also many families who come to simply reunite with friends and catch up since the summer. 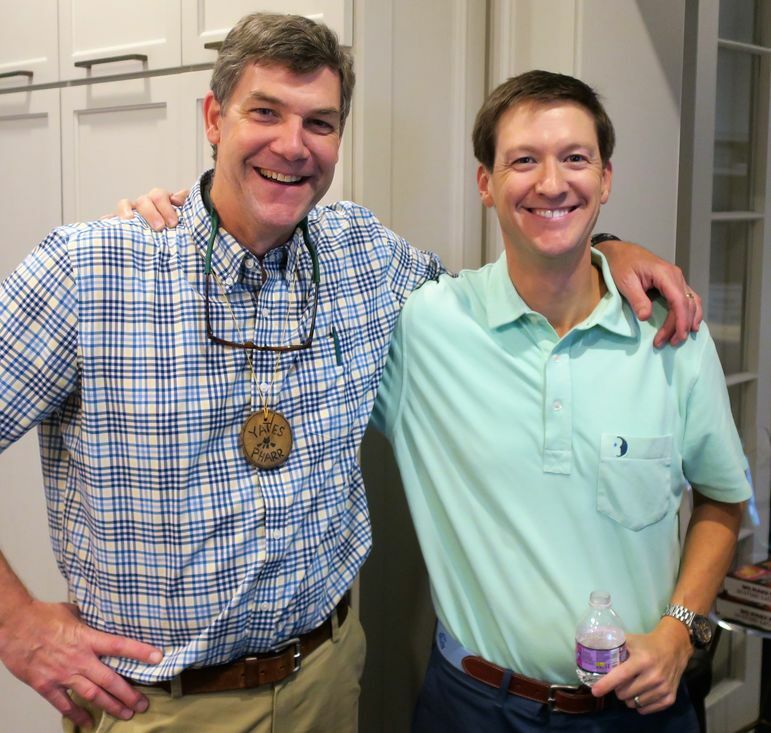 On October 2nd, the Pipes Family opened their home in New Orleans. 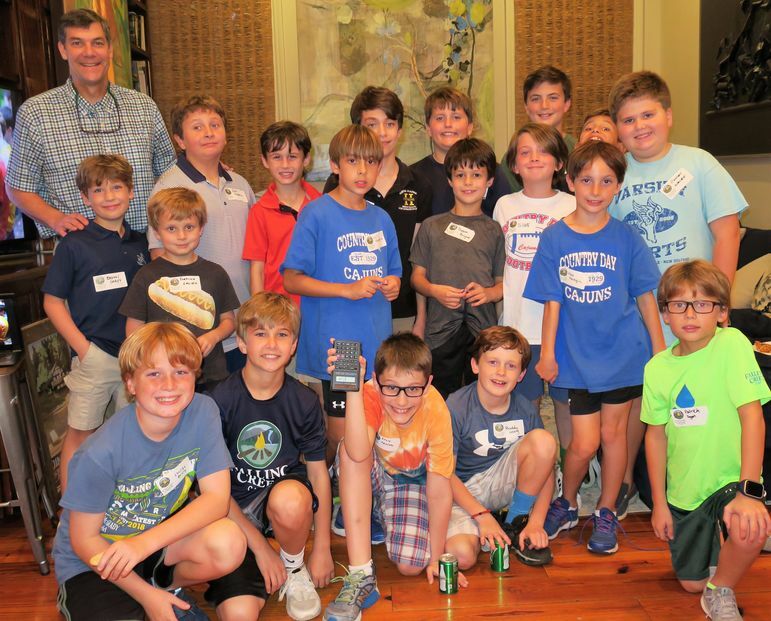 New Orleans has always been a city that sends a number of boys up to NC for camp in the summer, and we are always happy to reconnect with our friends down in Louisiana. The great crew at the New Orleans Movie Show and Reunion! Many of the boys at the New Orleans show were at camp this summer, and even though it has only been a few months since we last saw them, you can already tell how much they are growing! Seeing the boys grow into the great young men we know they are is one of the most rewarding parts of the ongoing camp experience. A few of our incredible campers from New Orleans! To round out the week, we finished the tour on Wednesday in Greenville. It was a beautiful evening, and we are grateful to Cary and Gage Weekes for welcoming everyone to their home. 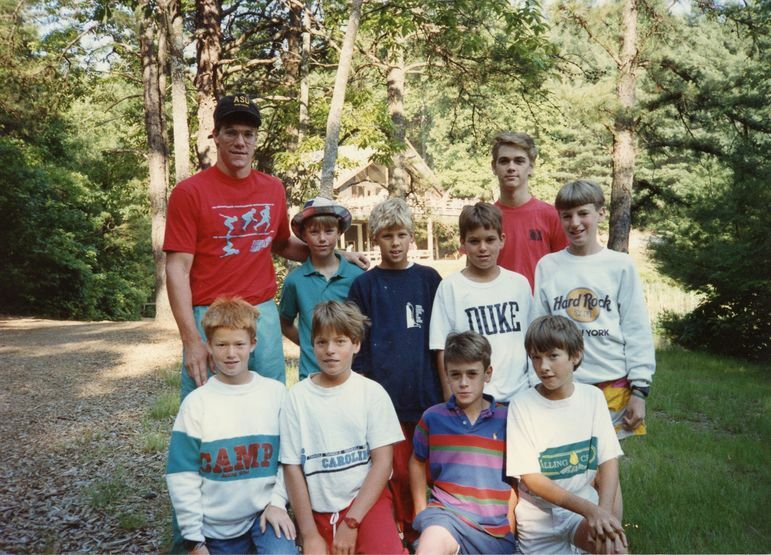 Yates was able to reconnect with Kelly Odom, who was a camper in his June 3-Week cabin back in 1987! 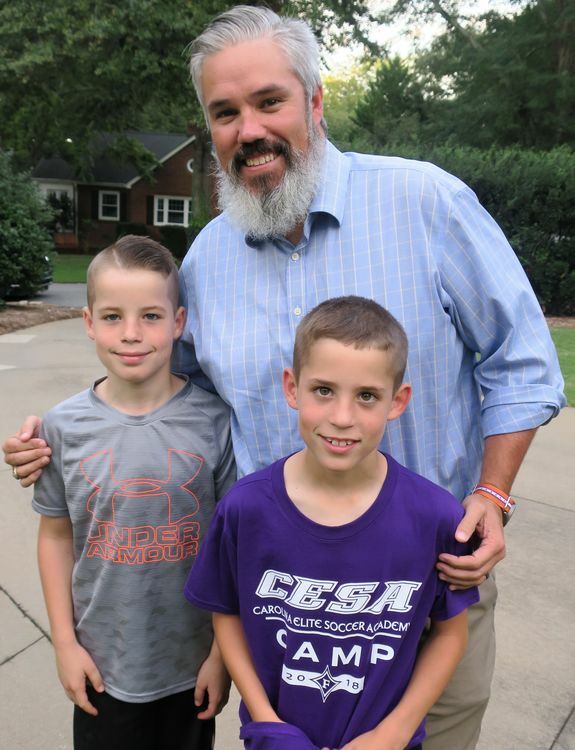 He was able to meet Kelly’s family, and we are excited to have his son join us at Falling Creek this coming summer. 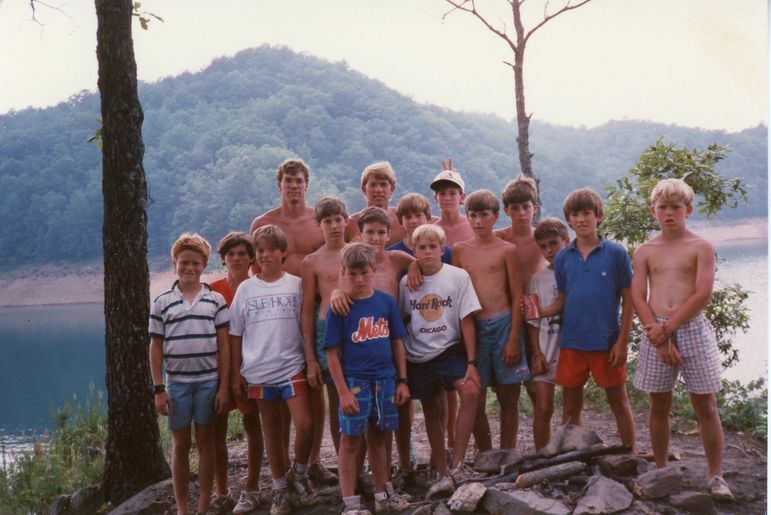 Yates and Frank Jackson leading a Fontana Trip during June Camp in 1987 (Kelly is in the blue second from the right) Lawrence Whatley is to the right of Frank, and Spencer South is to the right of him. Both are FCC dads, and Lawrence was at the Monday night show! Cary presented some amazing FCC logo and CODE cookies for dessert that were almost too pretty to eat, and were a huge hit. It was great seeing super-counselor Andrew Smith, who is now a PA in Greenville and came by the show to support and reconnect. 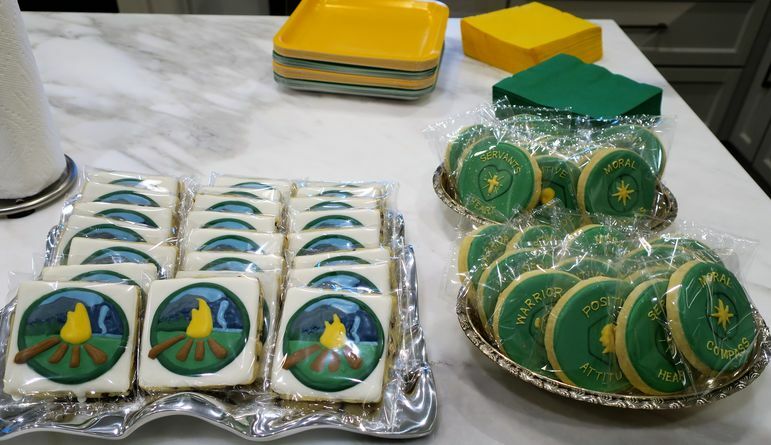 Cary presented some incredible custom cookies at the Greenville show! We are so grateful for all the incredible Falling Creek families who open their beautiful homes for these Movie Shows and Reunions. Your support is what makes all of this possible. Our next travel week, starting Monday, October 15, will take us to Raleigh NC, Richmond VA, and Alexandria VA. We’re looking forward to seeing you soon!